as the days grow shorter. 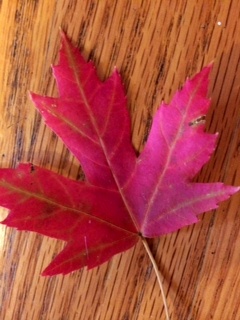 This entry was posted in Fun and tagged Autumn, Fall, Wordless Wednesday by llpitlwp. Bookmark the permalink.